Free Venus Fly Trap Plant Image – Creepy! 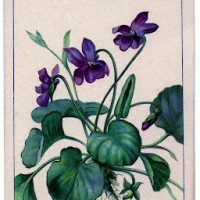 Today I’m sharing this Free Venus Fly Trap Plant Image! 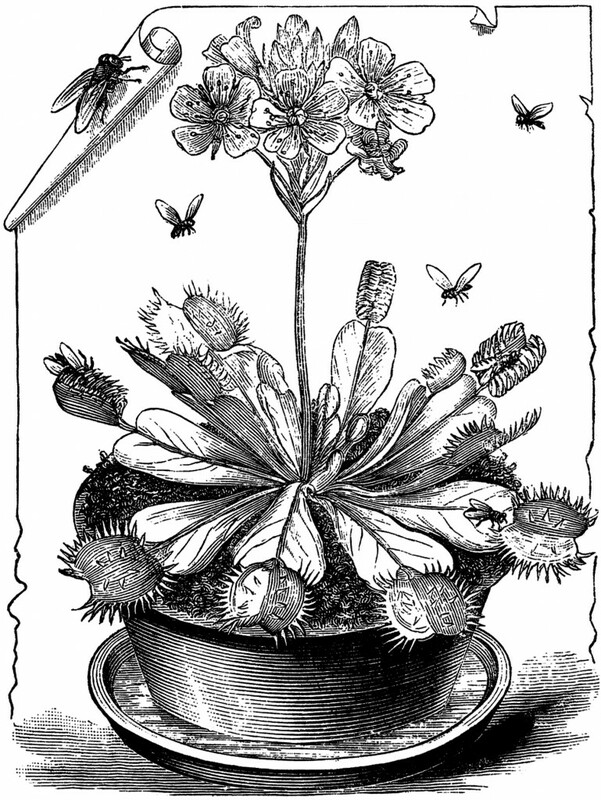 Shown above is a Creepy Old Engraving of a Venus Fly Trap complete with Flies! 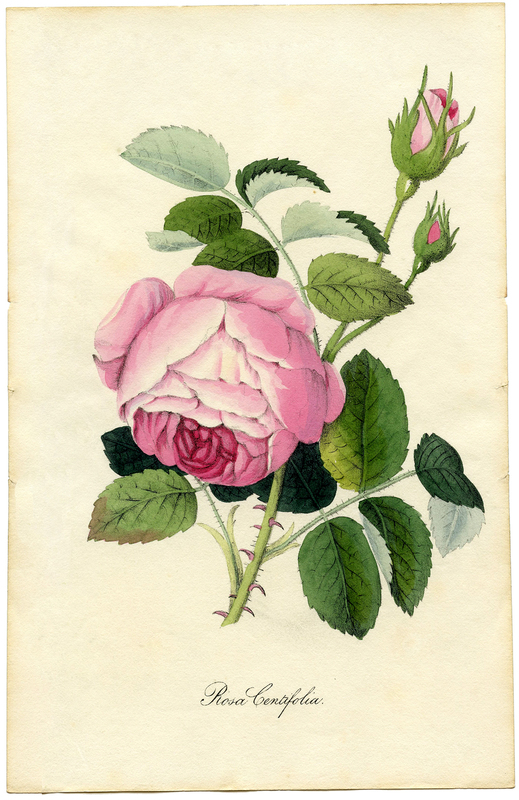 This Image one was scanned from a Rare Cactus Catalog, there was no date on the Catalog but my best guess would be that it’s from around the 1880’s-1890’s. A fun image for your Halloween Projects! 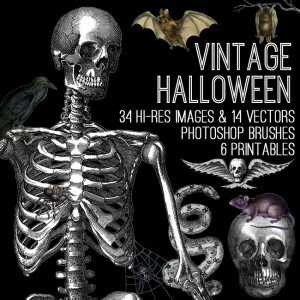 For even more Spooky Halloween Images, be sure and check out our Vintage Halloween Kit HERE. Wonderful image thanks Karen – my son grows these, so guess who I will be using this image for!